Just a short 10 minute ride from our base we have access to the Queen Charlotte Track, one of the 23 Great Rides from the Nga Haerenga, New Zealand Cycle Trail, which offers awesome half day rides up to 3 days of trail riding. Or why not try a section of the newly built Link Pathway, linking Havelock to Picton and to extend the Queen Charlotte Track, so you can ride back to Picton/ Ferries. 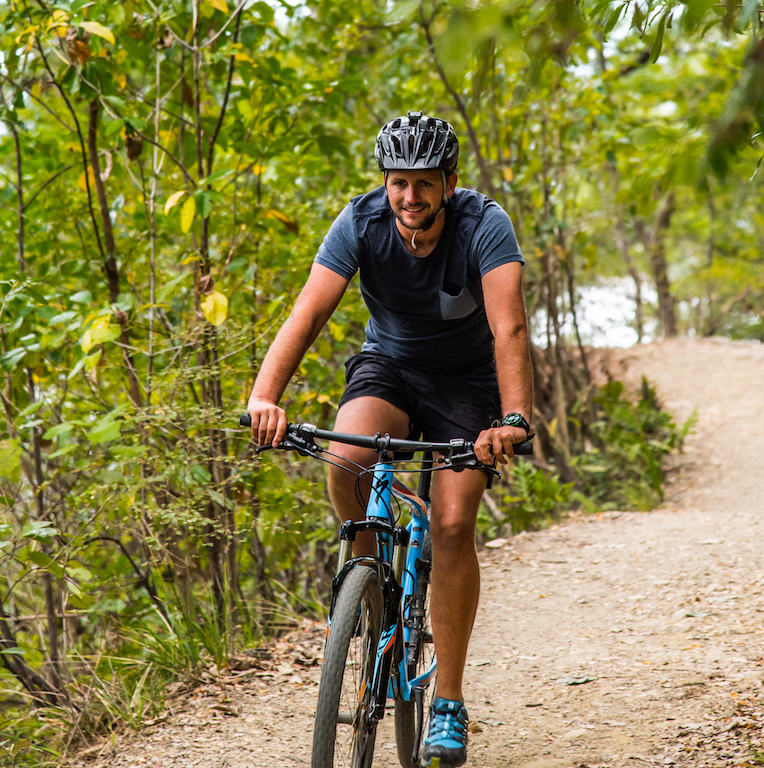 We stock Specialized bikes for our rental fleet, which are 24-speed hardtail bikes with hydraulic braking systems, and front suspension – perfect for exploring the tracks nearby. We will provide a helmet and repair kit with all bike trips and if your on the road we have high vis vests as well. Helmets are a law in New Zealand and safety is always a priority. Our rental times are 8.30am, 10.30am and 12.30pm. During summer months the bike rentals can get filled up very quickly so please book to avoid disappointment.